The Global Goals for Sustainable Development are the culmination of over two years of negotiation and consultation. 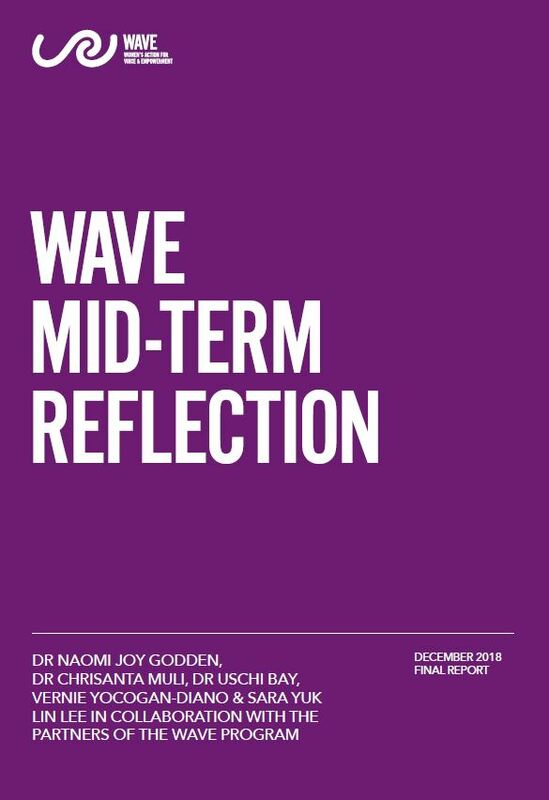 The prioritisation of gender equality and women’s empowerment within the new framework is a major achievement for women’s rights organisations and networks, including the Women’s Major Group, reflecting their sustained engagement and advocacy. The importance of working in partnership with civil society must continue to inform the new framework. 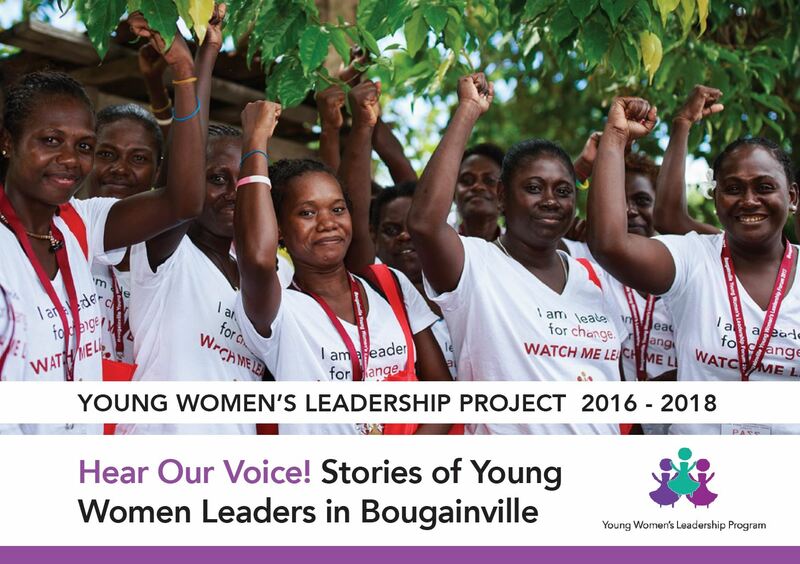 As Governments consider how to move forward on their Global Goal commitments, partnering with women’s rights organisations and networks will be critical to success. 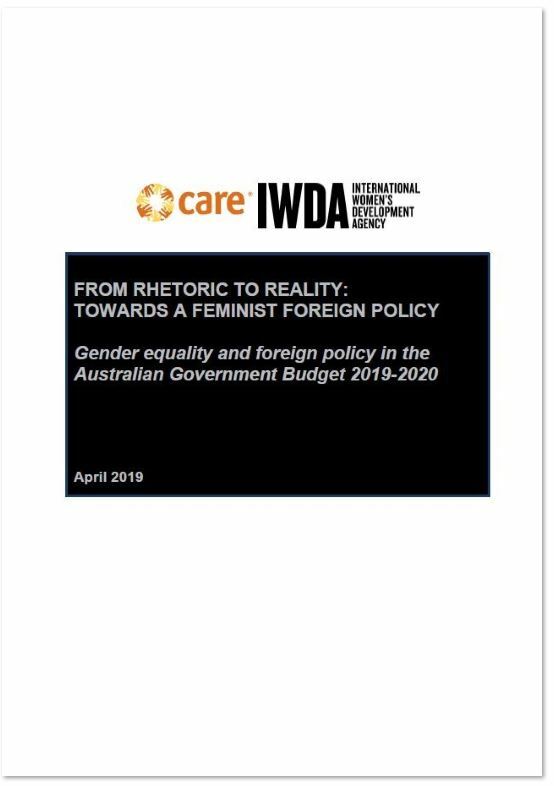 Within this Policy Brief, IWDA calls on the Australian Government to adopt an approach to the Global Goals which recognises the crucial role of women’s rights organisations and networks in realising women’s rights and gender equality and making progress across the sustainable development agenda and sets out a plan for action.